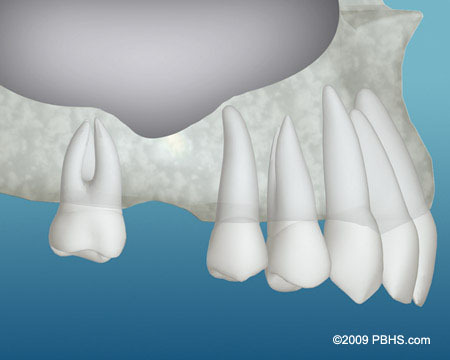 Yes, it takes several months for new bone to grow in the jaw. 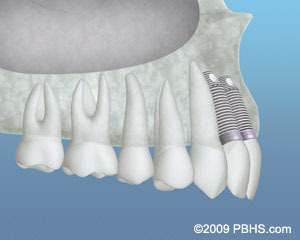 Once the bone is adequately rejuvenated, Drs. 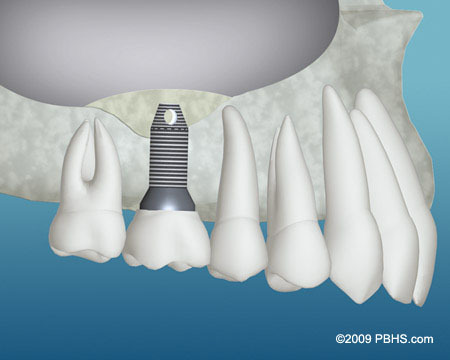 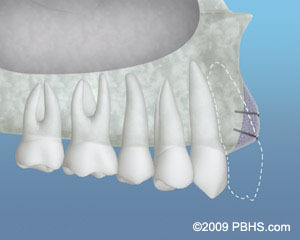 Imray, Gesek and Middlebrooks can resume the implant process.